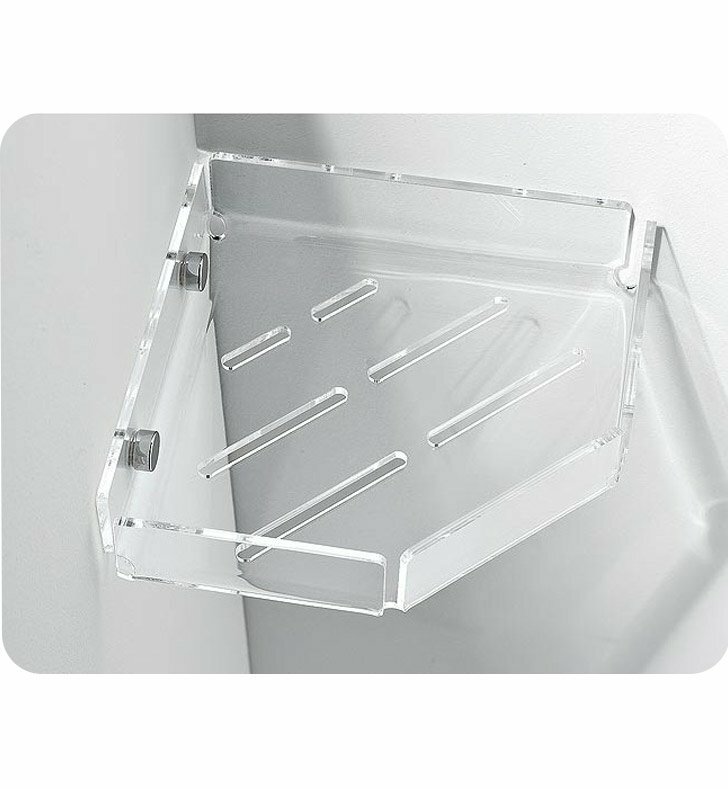 Toscanaluce's Corner shower caddy is a shower basket that compliments a contemporary style master bathroom. Made in Italy by Toscanaluce, this shower basket is a beautiful solution for your trendy bath. This decorative shower basket is made of the highest quality plexiglass and coated in light blue, white, blue, pink, green, transparent, orange, or black.